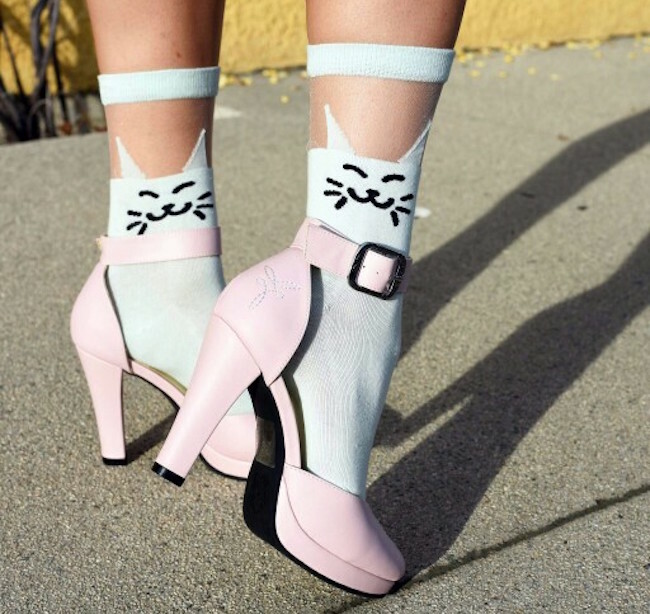 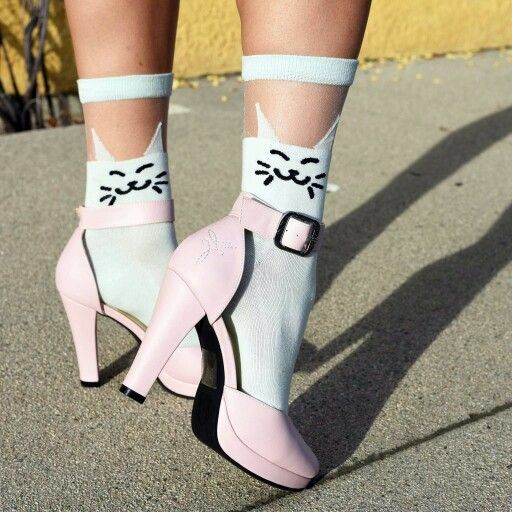 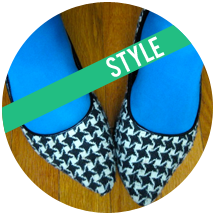 These cute cat socks & pink heels! 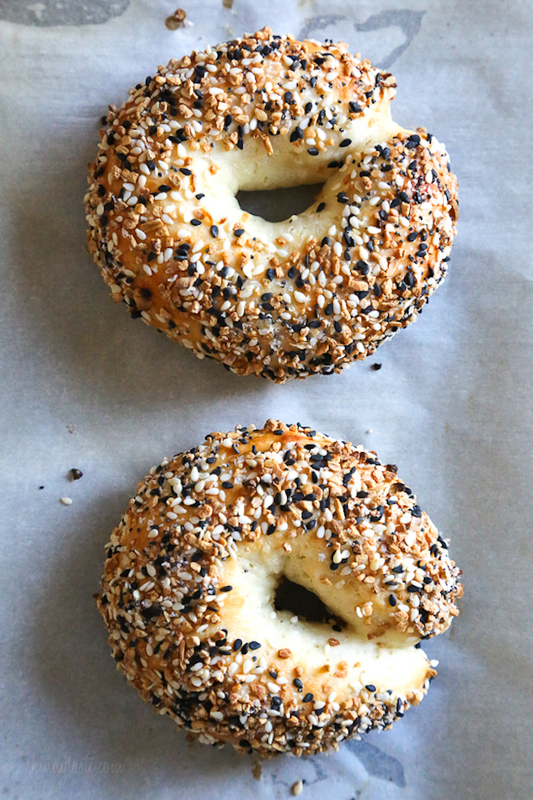 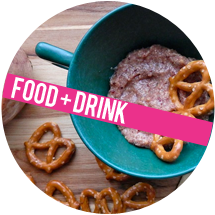 This super simple bagel recipe that can be made in minutes! 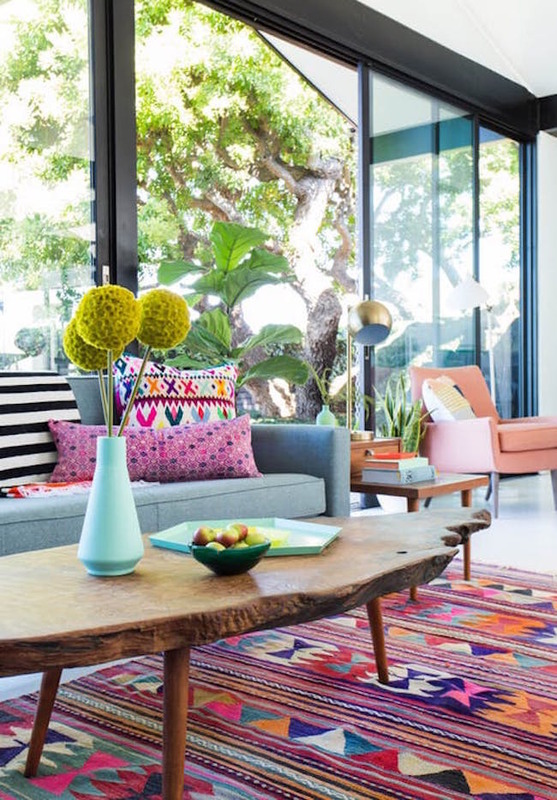 This natural light-filled, colorful living room! 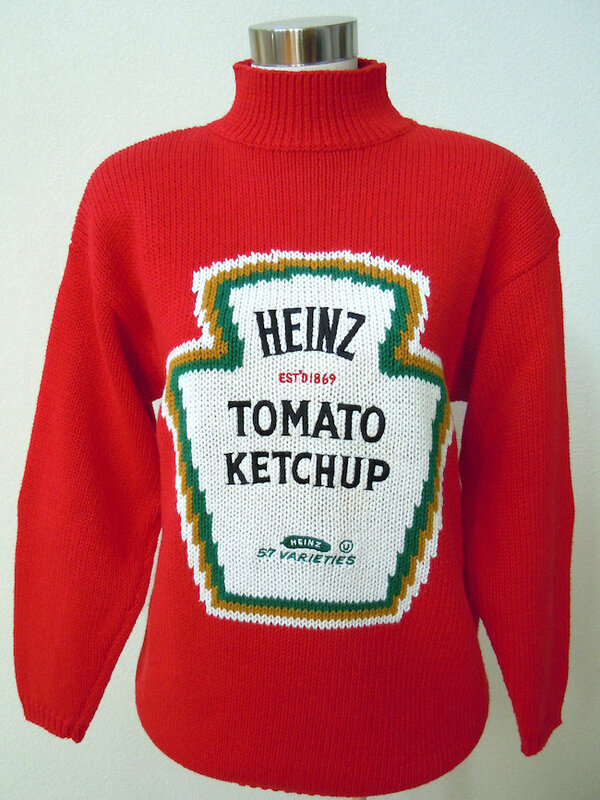 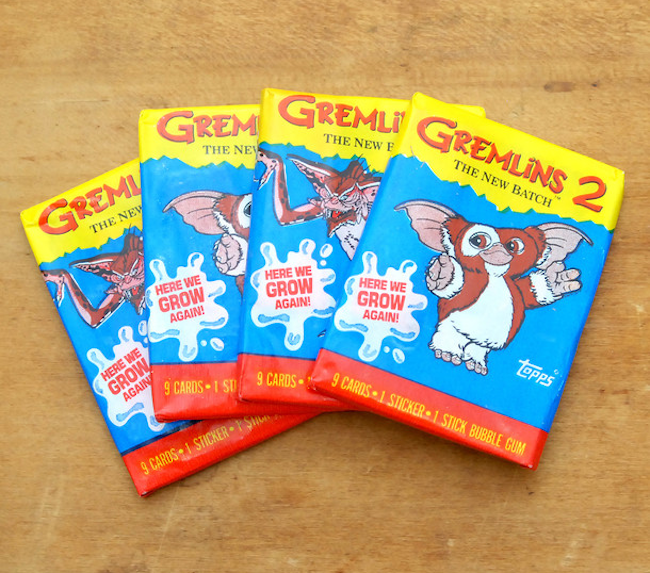 This list of wacky trading cards from the 80s & the 90s! 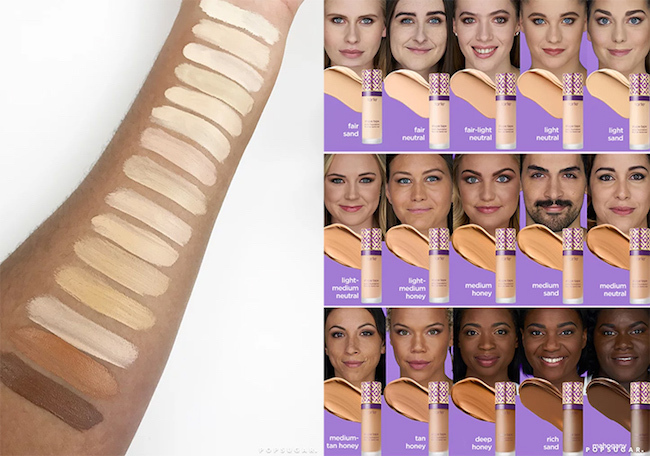 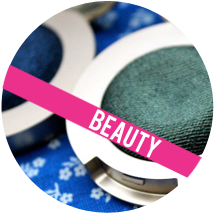 This article about the lack of diversity in foundation shades! 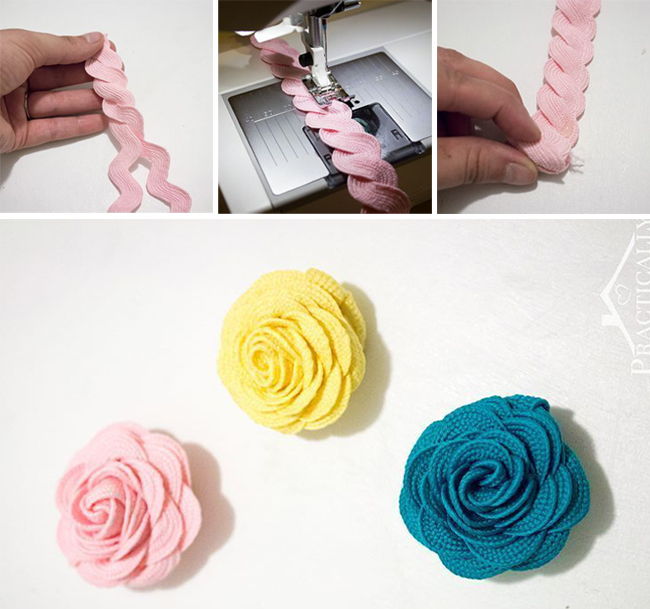 This simple tutorial for ric rac flowers! 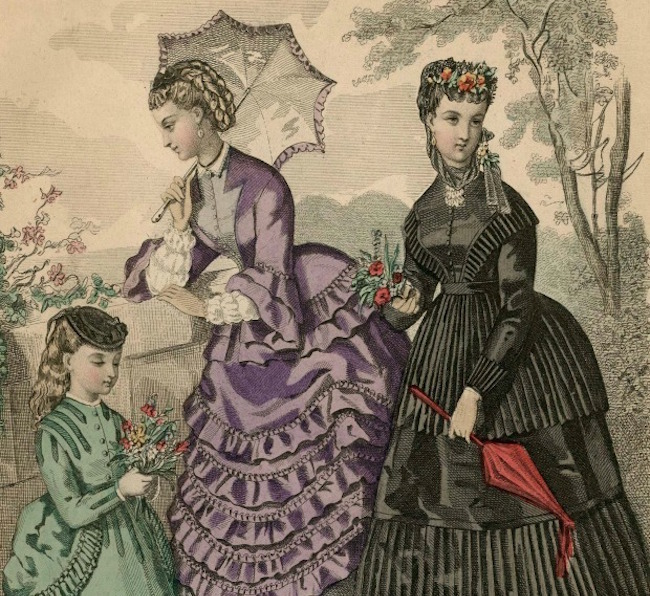 This explanation of how Victorian women kept their dresses clean! 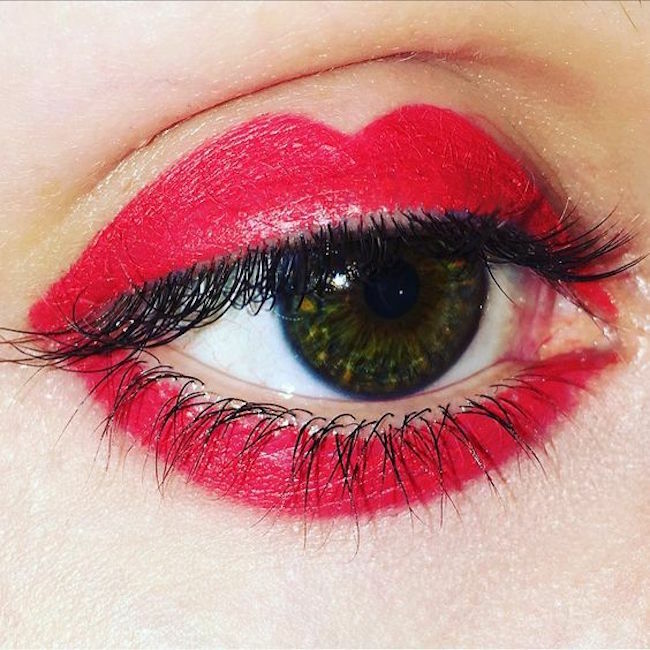 This cool lip print eye makeup! 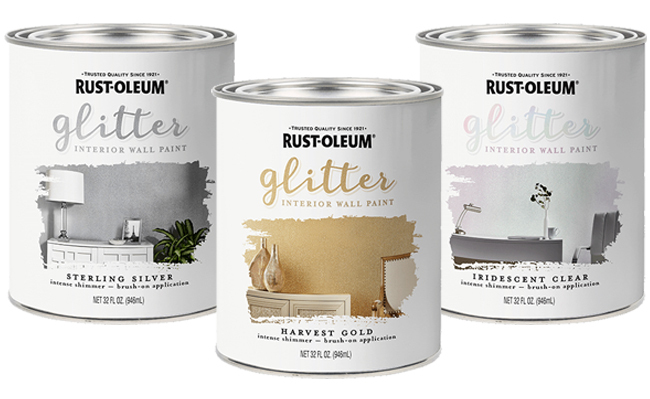 This new glitter interior wall paint from Rustoleum!